Run by the Can Makers, the trade body representing drinks can manufacturers in the UK, the site uses animated infographics and educational videos about the infinitely recyclable can, plus handy downloadable whitepapers and market commentary. A dedicated sustainability section explains why cans are the most recycled drinks container on the planet (Resource Recycling Systems, 2017), to help drinks manufacturers make environmentally-conscious choices. An interactive timeline teaches about the history of the can, from 1795 through to the present, alongside practical information on can filling and manufacturing. 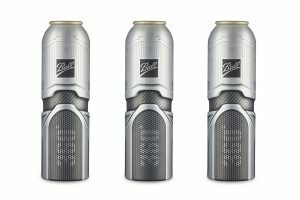 Newcomers looking to get their drinks canned can also discover more about the design options available. A blog keeping users up to date on key trends and insights completes the line-up. The latest Nielsen research reveals cans’ market share grew by 6% (MAT June 2018), with carbonated soft drinks (CSDs), craft beer and flavoured cider as the main drivers behind their recent rise in popularity. 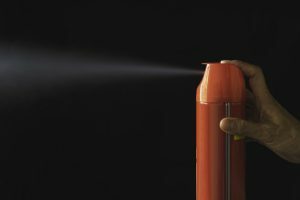 Research by the Can Makers and GfK shows that more than half of consumers will drink from a can at least once a week (2016). With ever-growing interest in packaging’s environmental impact, consumers now want to know what happens to the pack once they’ve used it. Cans have the best recycling and sustainability record today: Resource Recycling Systems’ analysis established a global weighted average recycling rate for aluminium at 69%, compared to PET at 43% and glass at 46% (2017). 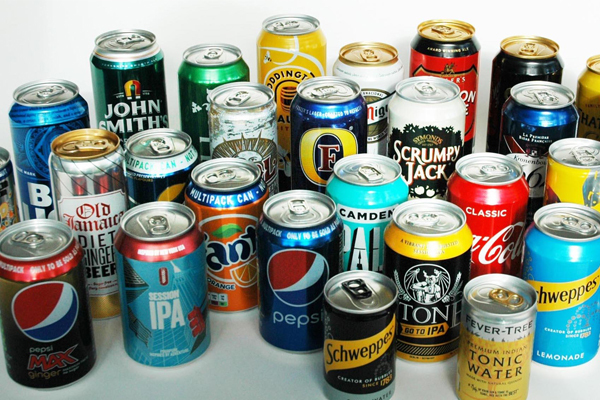 In the UK, Alupro reports that 72% of all aluminium cans were recycled back into other products in 2017, and predicts the rate will reach 85% within two years with the existing systems already in place.